When was the last time you thought about your health & wellbeing? Do you use food to make yourself feel better? Do you regularly take time out to de-stress? Or, do you always focus attention on everyone else rather than yourself? Join us for an evening of integrated health and wellness coaching with some great tips on how to achieve health and happiness in your own life. Miriam and Gerry Hussey, Co-Founders of ‘The Awakening’ and ‘Soul Space’ will speak about Integrative Health, Wellness and Performance and how to unlock and uncover the very best of yourself and awaken to your true potential. Miriam, will discuss how her learnings from the world of pharmacy now inspire and enable her to create an integrative approach to human health and wellness. She will lead you on a journey of self-awareness and will discuss emotional eating and our relationship with food. She will talk about unlocking the secrets behind the crave, how food cravings increase when we are stressed, anxious or in toxic environments, and will then share a holistic integrative way to manage health, wellness and issues such as weight loss, stress, poor sleeping patterns and nutrition. Gerry will focus on the power of the mind and how to develop mental fitness. He will teach you to strip away learned behaviours in order to reconnect with the very best version of you and re-ignite your inner passion and potential. His knowledge of how to develop a high-performance mindset and operate at the highest level will be shared with you on the night. 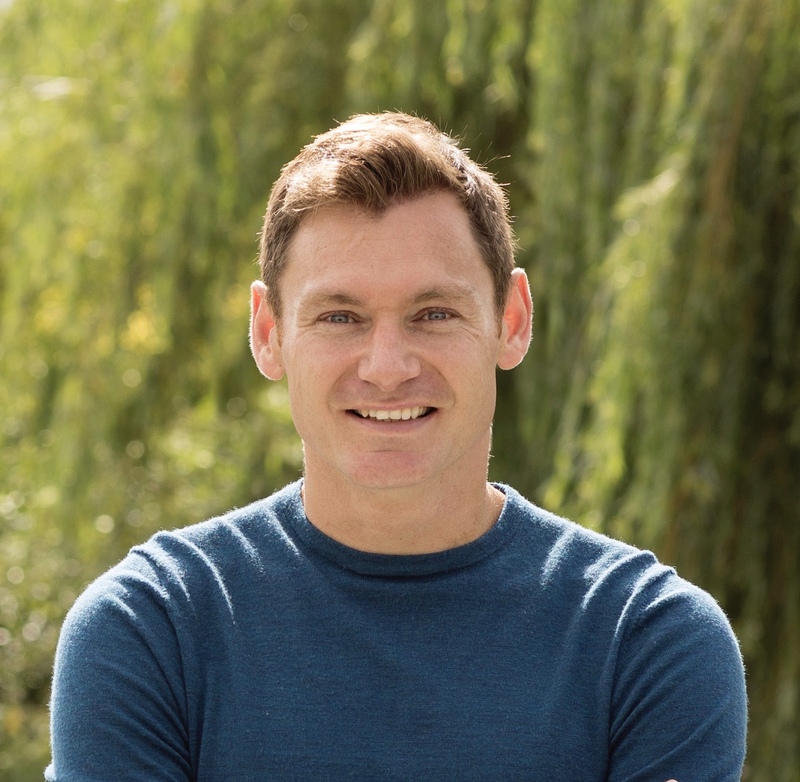 They will be joined by former Irish international track and field athlete and Celebrity MasterChef Ireland winner David Gillick, who will chat about how attitude is key when it comes to your overall health. David’s decision to think positively and enjoy his sport proved successful for him when training and performing, resulting in him setting a new personal best and Irish record. He will share his first-hand experience with the power of positive thinking and a healthy attitude and give some tips for overcoming negative thoughts. Special guest Brent Pope with talk about his journey of self-discovery and the importance of mental health and wellbeing for sporting and non-sporting lives. His experience with anxiety and panic attacks have taught him that it is necessary to mind your mental health and to combine aptitude with strength. Brent will impart some tips and techniques on how to deal with stress, anxiety and depression, and will share proven strategies for success in sport, life and mental health. The evening will finish with a Q&A session, giving you the opportunity to ask the experts individual questions. Miriam Kerins Hussey is a Pharmacist, Integrated Wellness & Nutritional Coach. Her passion for holistic health and well-being led her to train as an Integrated Wellness and Nutritional coach as well as a Yoga instructor, and Holistic Healing Practitioner. In her Integrated Wellness Business, she is involved in the design and delivery of many executive, corporate and personal wellness retreats, seminars and programmes. She runs Yoga retreats for Mind, Body and Soul, and is an international keynote speaker on health and wellness, emotional eating and more. Miriam believes that it is the integration and union of cognitive, emotional, physical, nutritional, mental and spiritual health that leads to true health, vitality and wellness. Her collective qualifications and expertise in both pharmaceutical and complementary health therapies give her a unique and integrated approach to human health and wellness. Gerry is a Performance Psychology Consultant & Motivational Speaker. He has been at the forefront of building high-performance teams, organisations and individuals in Olympic and Professional, sport and the corporate organisations. Gerry has prepared and led teams for success at Olympic Games, Heineken cups, World cups and All Ireland Championships. His vast experience has seen him work across many elite teams including, Professional Rugby, Olympic Sailing, Athletics, Olympic Boxing, Track Cycling and GAA. Gerry currently works with global leading corporate organisations and business teams in the areas of Leadership, High-Performance Team development and human performance and wellness. Gerry is passionately committed to building human capacity and excels in creating dynamic, innovative and high performing organisational culture that grows its people to achieve excellence in performance and leadership. David Gillick is a former Irish international track and field athlete. He specialised in the 400m and won the European Indoor Championship in 2005 and 2007, the Irish National Outdoor Championship in 2006 and 2007, and set the Irish Indoor record of 45.52 seconds in the 2007 final. In 2006, Gillick became a full-time athlete and relocated to Loughborough in the English Midlands to train with coach Nick Dakin. In 2008, David realized a lifelong dream of becoming an Olympian, unfortunately, due to being struck down with a virus prior to the games he didn’t perform to his full potential. His disappointment at the Olympics brought about a positive change in his attitude, and when he started back into training he made the decision to start enjoying his sport. His new attitude proved successful and he was training better than ever – setting a new personal best and Irish record. After spending time training at the Australian Institute of Sport, David returned home to Ireland where he was asked to take part in Celebrity MasterChef in 2013. He managed to stay in the competition all the way to the final and was crowned the champion of the first Celebrity MasterChef Ireland. David has always been interested in healthy living and healthy food is a healthy nutrition advocate and is now pursuing a career as a cookbook author and health ambassador. Brent has worked for RTÉ Sport for over 23 years and has also appeared in many crossover programmes such as The Restaurant, The Den, The Afternoon Show, The Hook and Popey Roadshow, The Late Late Show, The Saturday Night Show, and various travel programmes. Brent also starred as a singer in Charity You’re A Star in 2007. In 2012 he learned and played the clarinet for RTÉ reality music show Instrumental. 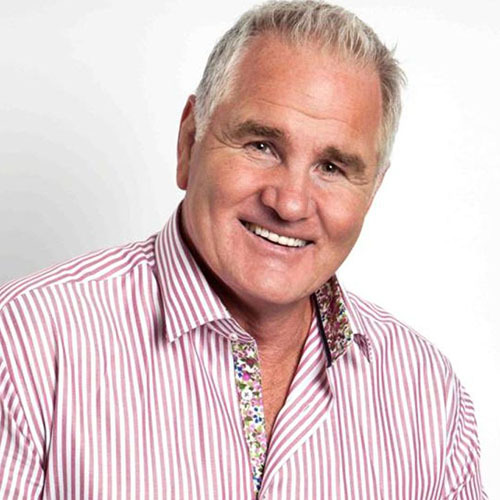 In 2012 he released the best selling autobiography entitled “Brent Pope – If You Really Knew Me.” Brent was listed at no. 4 in a recent poll for Ireland’s hottest male television stars, and in 2012/13 he was nominated as one of Ireland’s best-dressed men. in 2013 Brent launched his own fashion label called POPE (shoes and shirts) and is in over 100 retail stores in Ireland. In 2018 he released another book entitled ‘Win’ which he co-wrote with Jason Brennan about mental health in sport. He is also the curator of a popular art gallery for mental health artists called The Outside in Art Gallery and has a movie script entitled Coming out to play listed with a major movie production company. He is a regular feature on RTÉ Radio, Newstalk 106 and Murray Deaker in New Zealand and is a regular after-dinner speaker. Brent is involved in several mental health charities and is an ambassador for St Patrick’s Hospital Walk in My Shoes, Cycle Against Suicide, and RTÉ’s people of the year among many others.